Want to see all the technologies used by independent.co.uk? 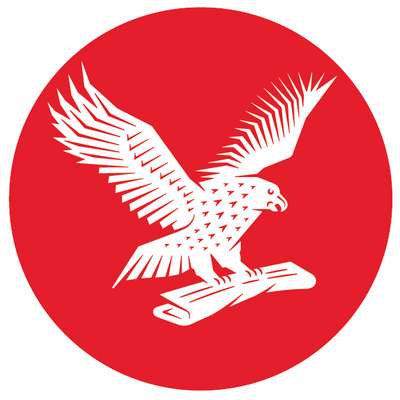 The Independent is a British national morning newspaper published by Independent Print Limited. It is published in a tabloid or "compact" format since 2003. It is focused on areas such as culture, politics, economic issues, and more. It has not affiliated itself with any political party and features a range of views given on its editorial and comment pages. For a quick look at additional technographic info on independent.co.uk or any domain on the web, download our Chrome Extension. Check out our help article to see how Datanyze Insider can help you.